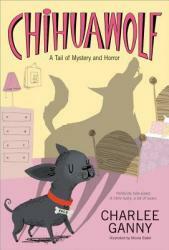 This is a cute book about a chihuahua that wants to become a werewolf to impress the dog he loves. Paco is brave but diminutive, with the heart of a lion. His small stature keeps him from being a proper suitor for his love, an Afghan hound. Determined to win her love, he goes on an adventure, looking for a werewolf. But when his love gets dognapped, Paco and his friends spring into action to save her. Along the way, Paco learns that it's not size that matters, but what is in his heart. 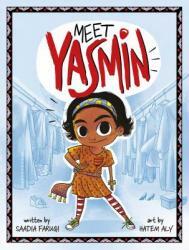 Meet Yasmin! 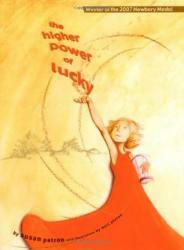 by Saadia Faruqi and Hatem Aly, is an innovative pick for readers age 5 - 8. 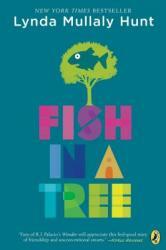 It is chock-full of colorful illustrations that support the simple but intriguing text. 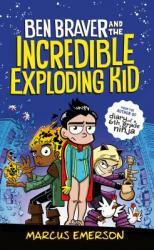 This early chapter book tells the tale of spunky, creative Yasmin and her family as they move through everyday situations. 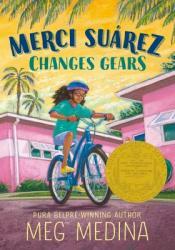 The familiar settings will help young readers decipher new or difficult words as they read. The back matter of the book contains a page of discussion questions, a glossary of Urdu words, information on Pakistan, crafts to explore and a recipe for a yummy drink. This is a well told story of dealing with a disability and the difference that having positive relationships makes in that ongoing struggle. I loved the short chapters and the peaks into each character's life. It's about a teenage boy who deals with bullies and he ends up in the ventilation systems of his school on the weekend and he found burglars trying to steal the schools new computers. In the small town of Odawahaka, nothing ever happens. Maggie, however, likes to make things happen. Read along as Maggie, and town newcomer, Lena, make mischief all over town. 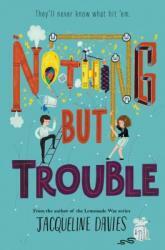 A great book for girls who like cleverness and determination. 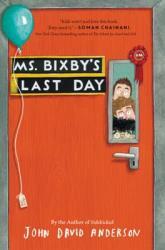 Ms. Bixby is a special teacher. She makes a difference in the lives of her students including Topher, Steve, and Brand. As each boy narrates the story, we realize what she means to each of them and we understand the lengths they go to to tell her this. Twitch, the school-yard squirrel and Cuddles, the dog next door, don’t get along. 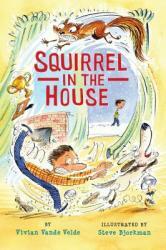 Twitch narrates the book and explains why squirrels have such a better life – they have no rules. During the holiday celebrations, Twitch heads inside Cuddles’ house and mayhem ensues. The day turns serious when a young human gets into trouble. Can Twitch & Cuddles work together to save the boy? Read & find out. Taking place in Florida in 1972, Raymie Clarke is trying to win the Little Miss Florida Tire competition in hopes of getting her father, who has left town with another woman, to see her picture in the paper and return home. 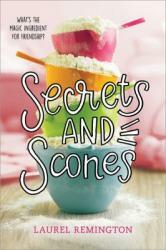 Along the way, she meets two girls who are also entering the contest, and falls into an unlikely friendship. I loved this book. 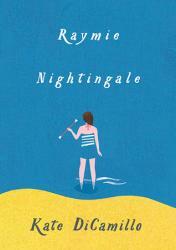 It was superbly written and Raymie's voice was so believable as to think she was a real girl. It's a bittersweet book, so beautiful and filled with longing, determination, and a bit of magic. 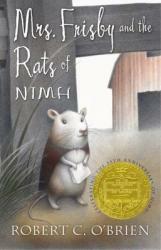 I've read other books by Kate DiCamillo but this one is my favorite. I'd love to see this as a movie. 5 stars! This book is so awesome it's probably my favorite book. 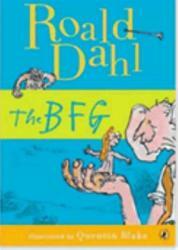 It has so much detail that you can imagine exactly what this BFG is going through. Over all i love this book. Where to start? This book was poignant, beautiful, lovely and dealt with the subject of loss, through a child’s eyes, in a way that pulled at my heart strings, big time. This beautiful tale follows a young kid named Marty as he deals with the pain and loss that comes when someone close is dying and there is nothing you feel you can do about it. When Marty’s precious possession is lost, his jean jacket scattered with buttons that represent his fondest memories with this person, at first he is devastated, but then he hears the tale of the train of lost things and he goes on a quest to find it and retrieve the precious thing he lost. Along the way he comes across two others, both on similar journeys, and discovers that what matters is not the objects themselves but the memories they represent and the love that he shares with his loved ones. Paquette’s character Marty, approaches the subject of loss and death with a childlike curiosity. Yet throughout the story, Marty also displays the strong denial that comes with facing loss and death, questioning whether or not what is happening is really true. Marty’s love for his loved one and his need that, retrieving this jacket would make things all better, is what kept his character going. Yet in the end he realizes that life and death are not always that simple. But memories and love have a stronger power over death and loss and sometimes to overcome them you just need to escape reality to really understand that. I don't usually pick up kids books but I picked up and read this book in one day! That is how good it was! I love this book in every way and I highly recommend it! Even though this book is for kids, I also recommend it for older people, or anyone dealing with loss, as the lessons learned can be applicable for anyone. 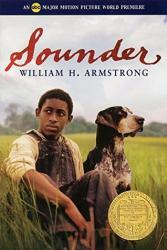 Thank you to the publisher Philomel Books for a ARC of this book in exchange for an honest review. This book doesn't come out till March 20 but you can put it on your hold list today! This was a very good book. I listened to it on audio and the narrator was fantastic. The climax of the book takes place during a dust storm, which is a classic case of the natural elements reflecting the story line. A bit contrived, yes, but good for young readers. 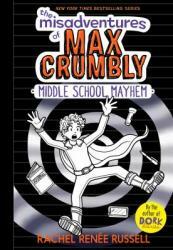 The conclusion was textbook, but also okay for younger readers. If you'd like to read a good story with no surprises, this book is for you. Stuart Little, by E. B. 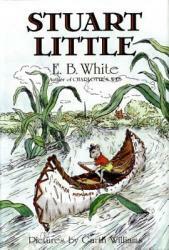 White, is quite the fascinating tale of an adventurous mouse on a quest to find his beloved, lost friend. The book is endlessly entertaining, and Stuart the mouse hooks the reader with his various shenanigans. Rather than developing the side characters, E. B. White strives and succeeds at focusing on peculiar Stuart and amusing the reader. The side plots also fit very nicely into the main story. Overall, I would recommend this book to anyone, as it is a quick, easy, and wondrous read. This book is a fun adventure as we go with Louis to repay his father's debt. We visit a small pond in Canada, Camp Kookooskoos, Boston, and even a zoo! 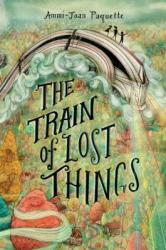 This book is full of love, kindness, and adventure! This book is a great big adventure as we go to a small brick in the ground, to a secret campus hidden in a rosebush, to a laboratory called Nimh, to Thorn Valley. 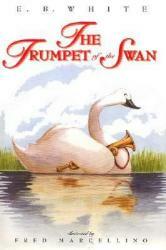 This book is great for children and is one of my favorite books!